Generally, nonlinear systems display complex dynamic behavior like steady state multiplicity, instabilities, complex oscillations, and so on, under different initial conditions, external disturbances, and time-varying parameters, leading to chaotic dynamic behaviors. In addition to the scientific interest of the study and analysis of nonlinear systems with exotic dynamic behaviors, the engineering applications have been growing in importance as well. In addition to the engineering applications, the applications of complex analysis for transport phenomena, chemical reaction systems, the electronic industry, and synchronization techniques for secure data transmission are also of great importance. Ultimately, the analysis of nonlinear complex dynamic behaviors has led to important technological applications. 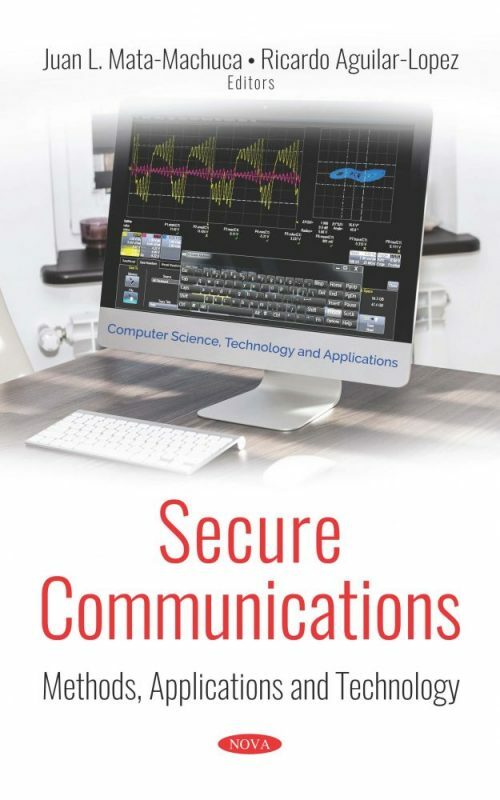 Some examples include the analysis of chaotic oscillators, which has led to advances in process engineering, cryptography of images, secure data transmission, life science innovations, and information processing. Experimenting with control theory has led to a higher performance of processes, especially of dynamic systems with complex behavior. In particular, the synchronization of the chaotic oscillator is important for secure data transmission. Recently, chaotic behavior of a class of dynamical systems called “fractional-order chaotic systems” has attracted much attention in science and engineering. Fractional-order chaotic systems are considered a generalization of integer-order chaotic systems, where arbitrary non-integer orders of integral and derivative operators are defined, for example, the fractional-order systems of Lorenz, Chua, Liu, Chen, and Rössler. Wide varieties of systems are known to display fractional-order chaotic dynamics, for example, systems involved with applications in bioengineering, robotics, mechatronics, finances, medicine, and so on. For fractional-order chaotic systems, the synchronization phenomenon is an important property due to its useful applications. Synchronization in fractional-order chaotic systems appears when the states of one system are equal to states of another. The interest in synchronization is due to its potential applications in secure communications; the main idea for transmitting information via fractional-order dynamical systems is that an information signal is embedded in the transmitter system, which generates signals, and the receiver recovers the information signal. The author’s work presents a method for the synchronization of a fractional-order unified chaotic system and its circuit implementation using the development board Arduino Uno, with Matlab-Simulink, by means of a fractional feedback controller. The synchronization implies that all trajectories of the slave system are close to all trajectories of the master system. The main goal is to find a fractional synchronization feedback control signal, such that the synchronization is possible. This is achieved with an adequate choice of the control gains of states and measured outputs of the corresponding system. The suitable conditions for synchronization are obtained by solving the dynamical equation of the synchronization error. Furthermore, to verify the effectiveness of the suggested approach, we have implemented an electronic circuit to obtain the synchronization regime between two fractional-order unified chaotic systems for the same order. Audience: The background material needed to understand this book is differential equations and control theory. This book can be used by students with a strong first year of algebra and differential equations, it is oriented mainly toward upper division engineering and science students. It can also be used for a graduate course.